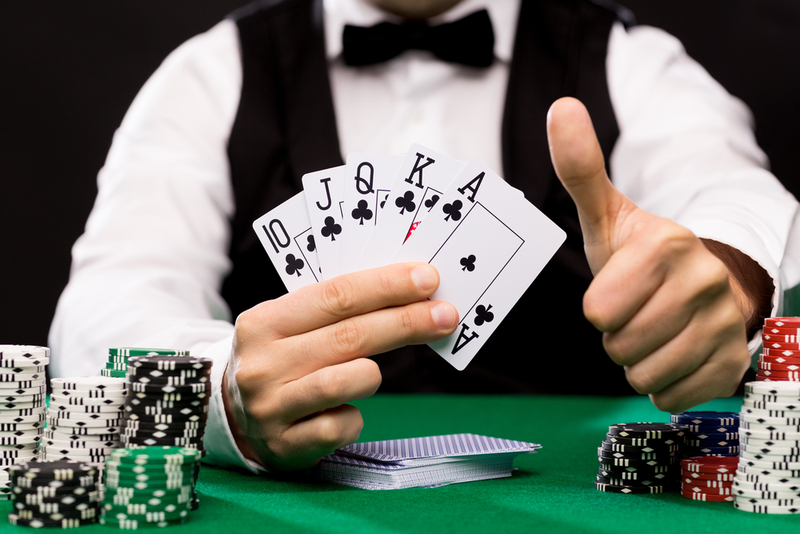 Poker has a long, rich history but there still exists a bit of mystique behinds its origins. It was first believed to have originated as a version of the Persian game Âs Nas, but now many historians believe that it’s more likely to have derived from the French game Poque. In the late 1800’s, Poque was a game that combined bluffing and betting as well as being the first game to introduce the four common suits, hearts, spades, clubs and diamonds, in a modern deck of cards. 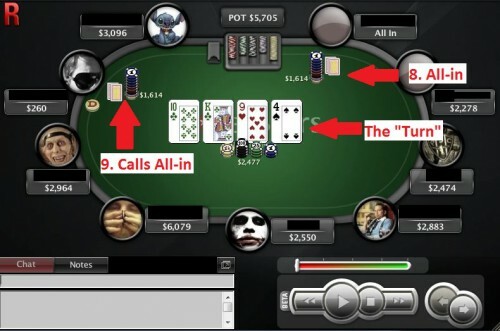 Since then, there have been countless varities of poker but the most popular form played today is No Limit Texas Holdem’. 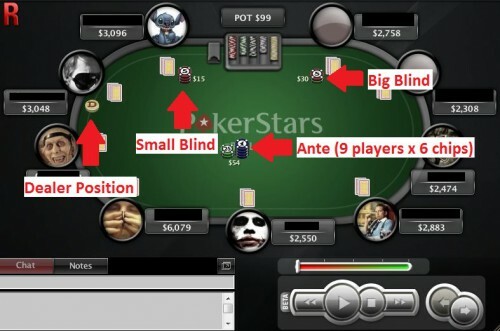 Play starts with each player being dealt 2 hole cards and the two players to the left of the dealer each adding a big blind and small blind respectively. 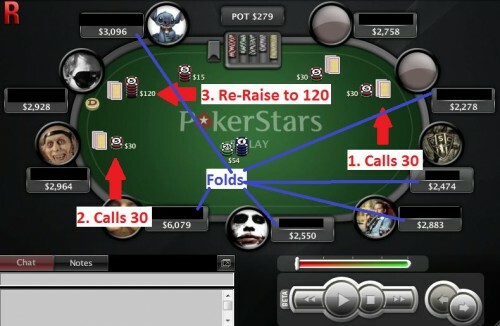 Blinds are automatic bets used to encourage more action. Once the cards are dealt, there is a betting round. 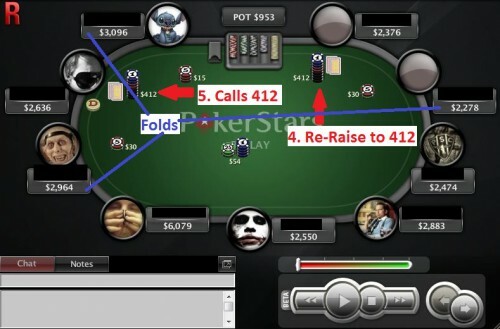 Starting with the seat to the immediate left of the big blind, each player then makes a decision to fold, call or raise. Following the first betting round, three community cards are dealt face up at the center of the table, followed by another round of betting. This is called the “flop” and all players can use these three cards in combination with their hole cards to make the best five card hand. Next comes a single community card dealt face up called the “turn,” followed by yet another betting round. Finally the last community card, called the “river,” is dealt face up and then there is one final round of betting. If there are 2 or more players still remaining after the conclusion of all betting, there is a showdown. Starting with either the first player who bet or the last player to raise, players start to reveal their hands. 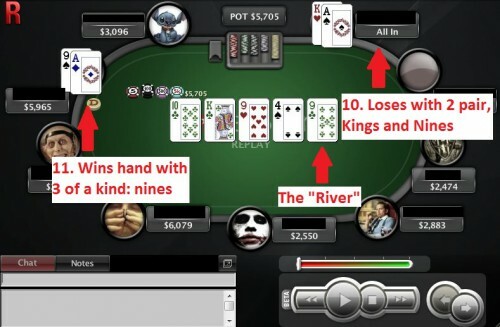 If the next active player can beat that hand, then that player will also reveal his hand, otherwise they have the option to either muck or show their cards. 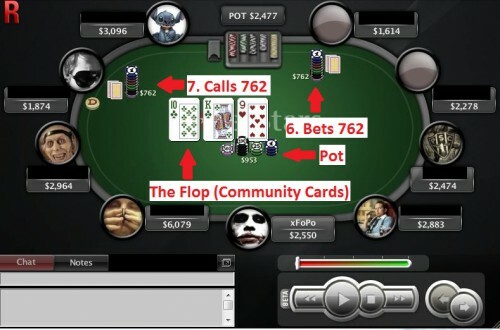 The player with the best five card poker hand using any combination of the five community cards and their two hole cards wins the hand and any chips wagered during its course. 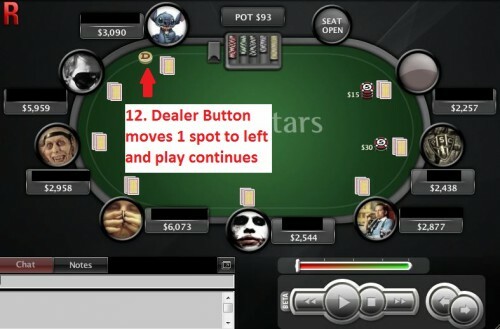 The dealer button will then move one spot to the left and the next hand commences. 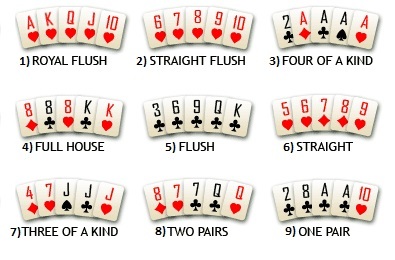 This picture lists examples of the type of poker hands you can make from best to worst.